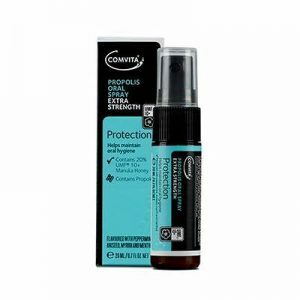 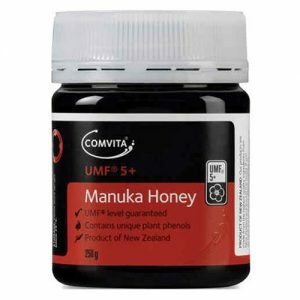 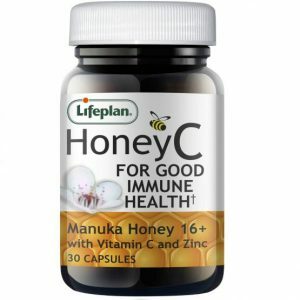 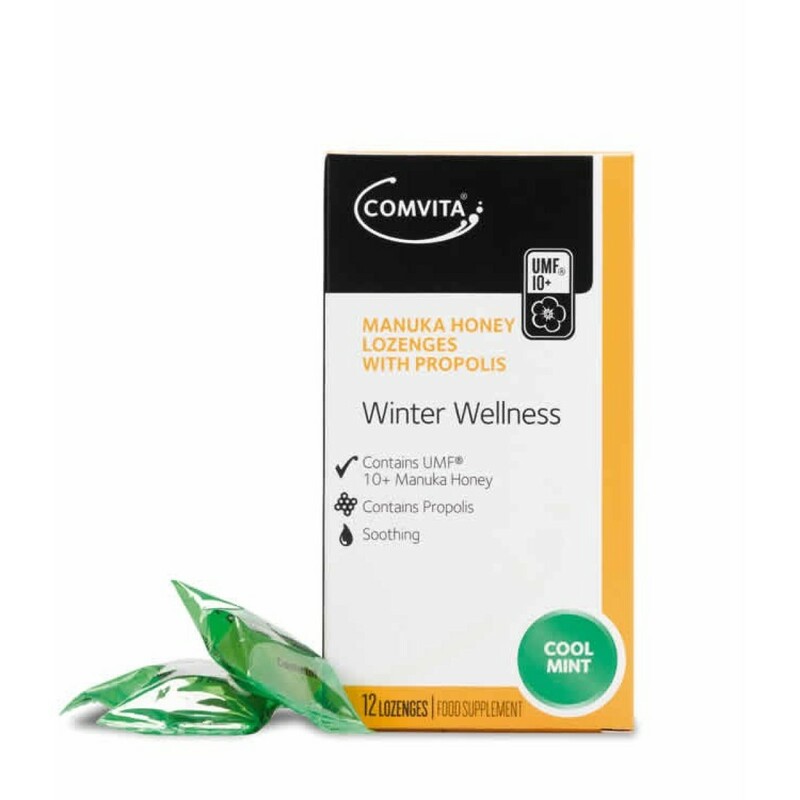 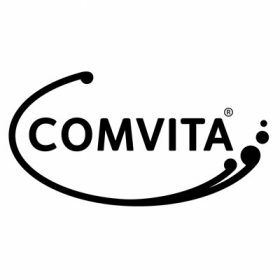 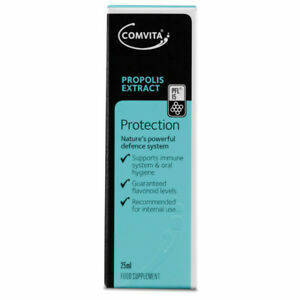 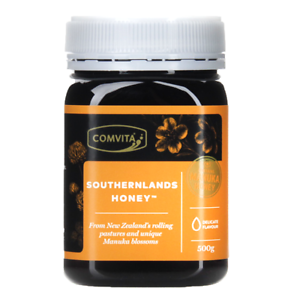 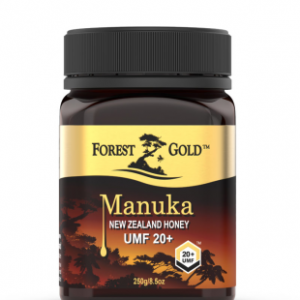 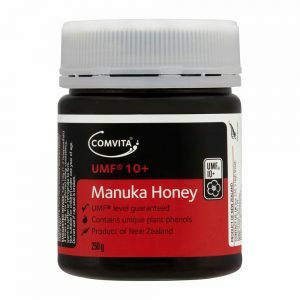 Comvita® Manuka Honey Lozenges with Propolis combine the soothing qualities of UMF® Manuka Honey with the power of Propolis. Every home should have these winter health care essentials in their kitchen cupboard. 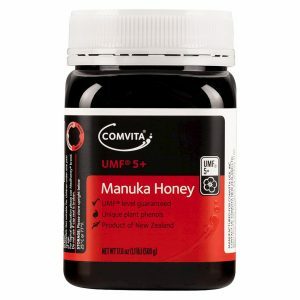 Packed with all-natural ingredients these are perfect for the whole family.